Cryptocurrency mining has already taken a toll on the overall GPU supply across the globe. And GPU manufacturers like Nvidia are trying their best to keep the GPUs in stock for the gamers who are actually struggling to upgrade their PCs. Now, it looks like cryptocurrency mining is killing the search for alien life as well. 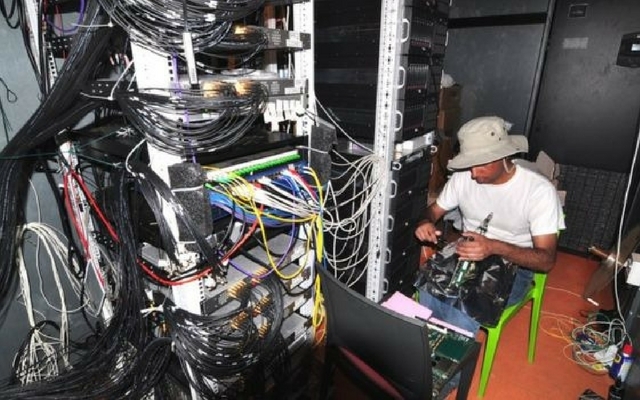 That’s right – scientists monitoring the universe for potential broadcasts by extra-terrestrial beings are struggling to get the right hardware due to the surge in demand from crypto-miners. As reported by BBC, SETI (Search for Extraterrestrial Intelligence) researchers want to expand operations at two observatories, but are not able to acquire the right graphics chips as they are in short supply. Dr. Dan Werthimer, one of the researcher, said, “We’d like to use the latest GPUs… and we can’t get ’em. That’s limiting our search for extra-terrestrials, to try to answer the question, ‘Are we alone? Is there anybody out there?” He further noted that it is a new problem and they haven’t faced this kind of issue prior to the crypto-mania. 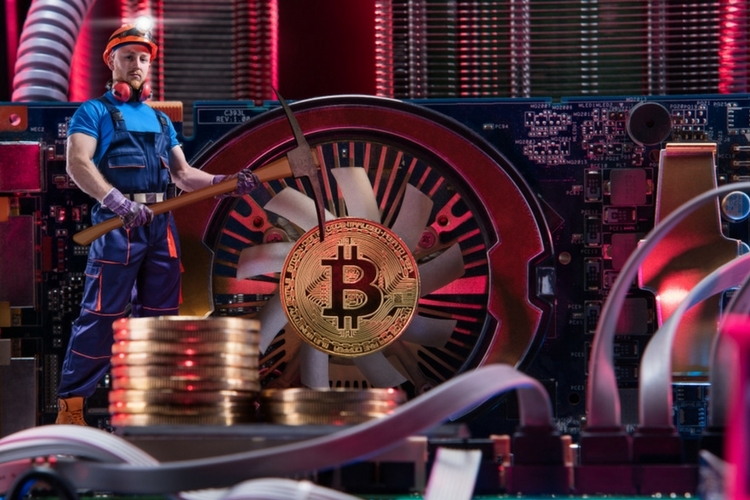 Cryptocurrency mining is a resource-intensive task, and it involves connecting computers to a global network and using them to solve complex computations. On successful completion, the process will reward you back with cryptocurrency. And sadly, GPUs are required by radio-astronauts to process large amounts of data as well. The Radio-astronauts are not only on the look-out for any potential living beings on other planets, but also listen to the general sounds of the universe – as much is possible – to understand or solve mysteries and make discoveries. Tuning in to various points in the universe to look for any signals is naturally very intensive and therefore graphics chips are used to augment the computing power. That being said, it is worth making a note that Nvidia is already looking to launch a dedicated card for GPU mining in coming months, and it is expected to solve a lot of problems going forward.